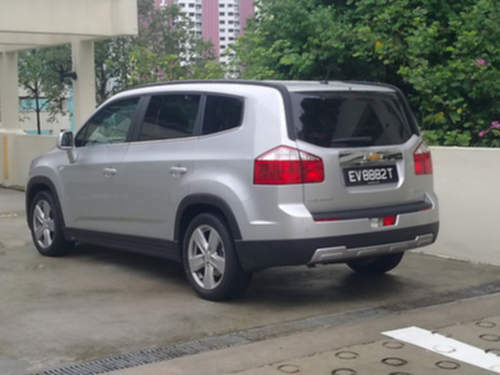 Tradebit merchants are proud to offer auto service repair manuals for your Chevrolet Orlando - download your manual now! Since 2010, Chevrolet has created familiar cars including the 130 horsepower, 2011 Chevrolet Aveo 1.6 Hatchback and the 2011 Spark 1.6 Hatchback. Orlando’s are much easier to repair with you have a decent manual. View the full list of auto manuals from Chevrolet, covering the oldest and newest generations cars.